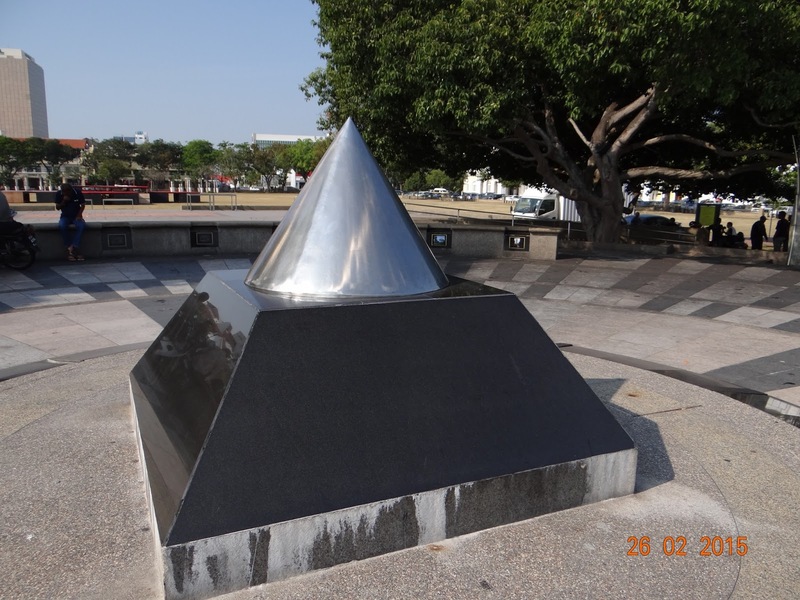 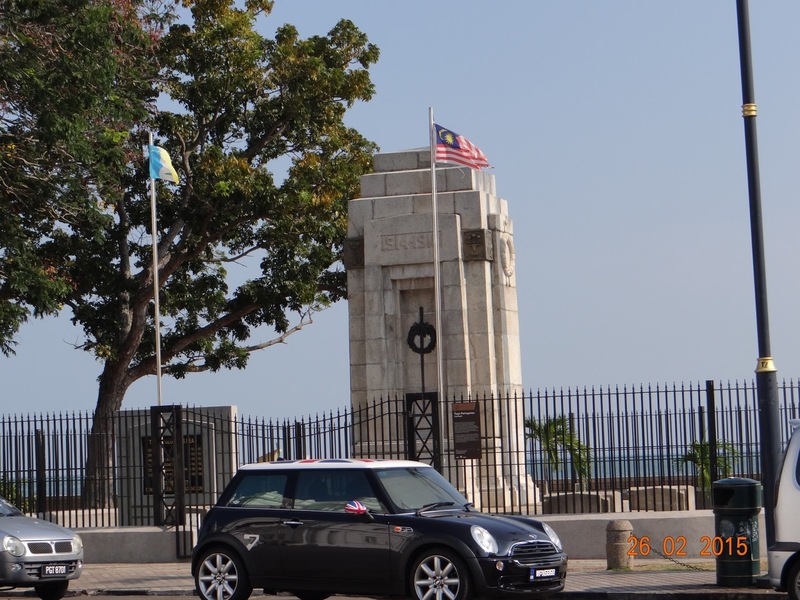 The Cenotaph, at the junction of the Esplanade and the Jalan Padang Kota Lama, stands in tribute to those who died in the First World War. 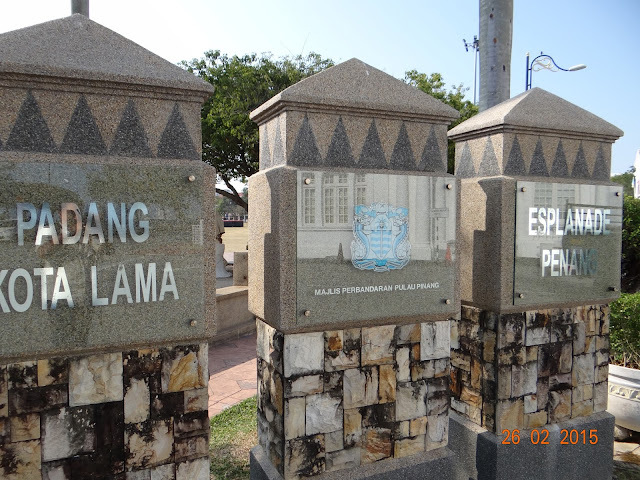 Penang saw very little action during the war, except the very avoidable sinking of the Russian ship Zemschug by the German cruise ship Emden. 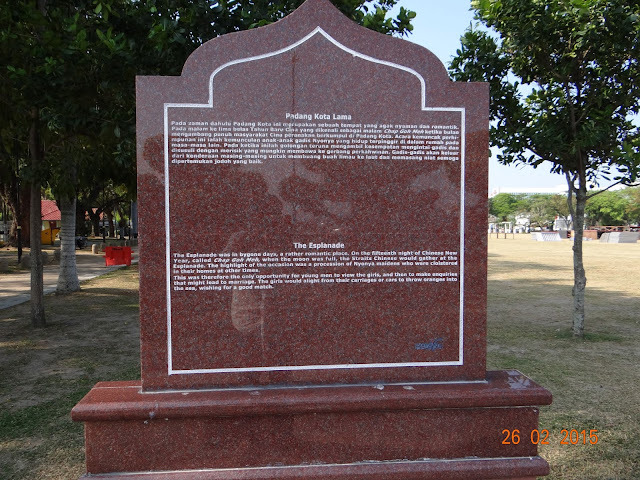 The Cenotaph was destroyed in the Second World War bombings and had to be restricted in 1948. 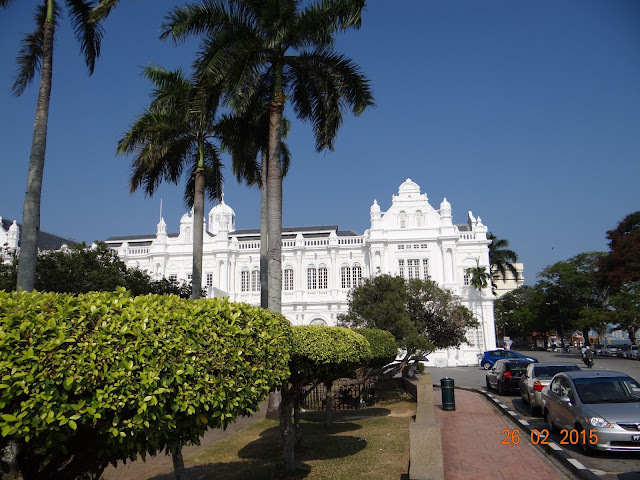 The stately, whitewashed City Hall was constructed in 1903, and was opened in 1906It was originally called the Municipal Offices building. 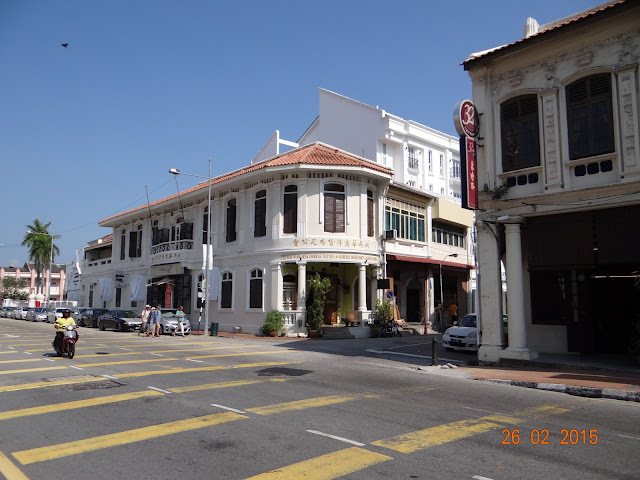 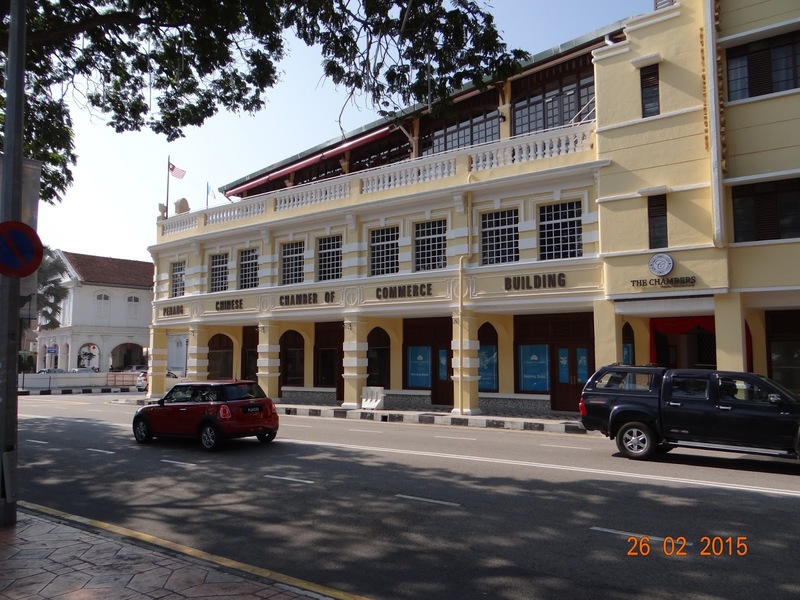 It holds the distinction as being one of the first buildings in Georgetown, Penang, to be fitted with electric lights and fans. 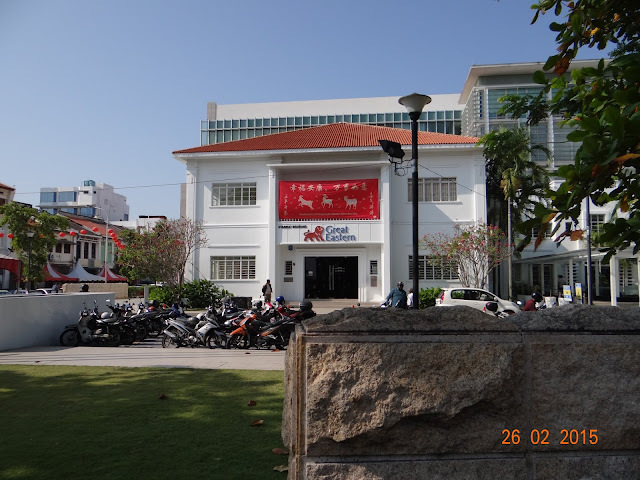 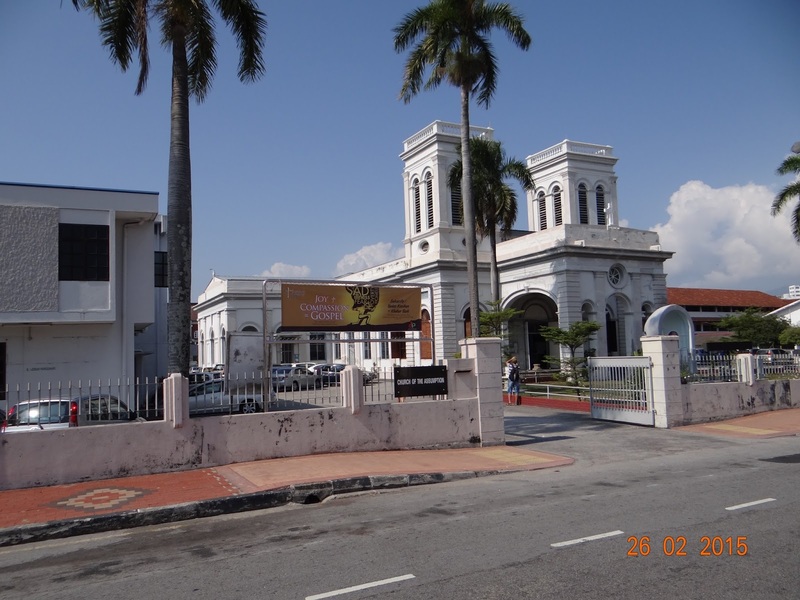 The City Hall building was originally called the Municipal Office, Penang and was renamed City Hall when Georgetown was granted city status in 1957. 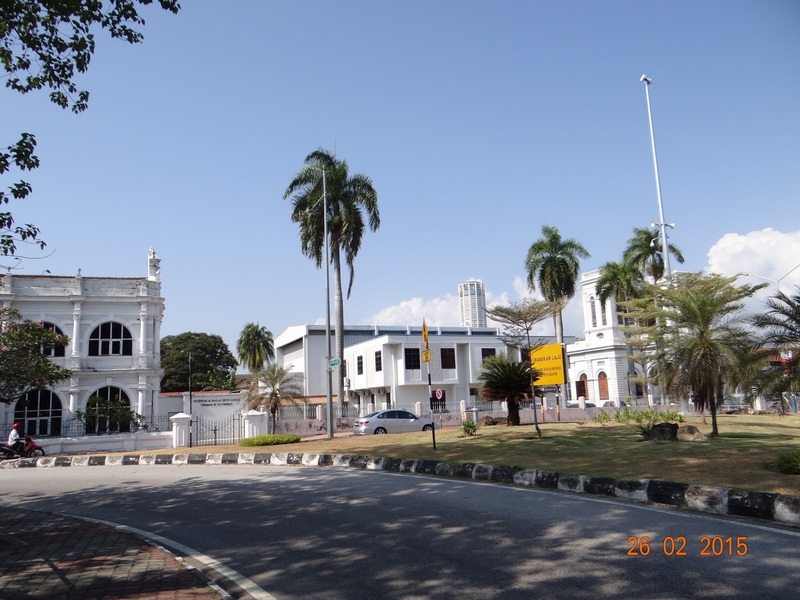 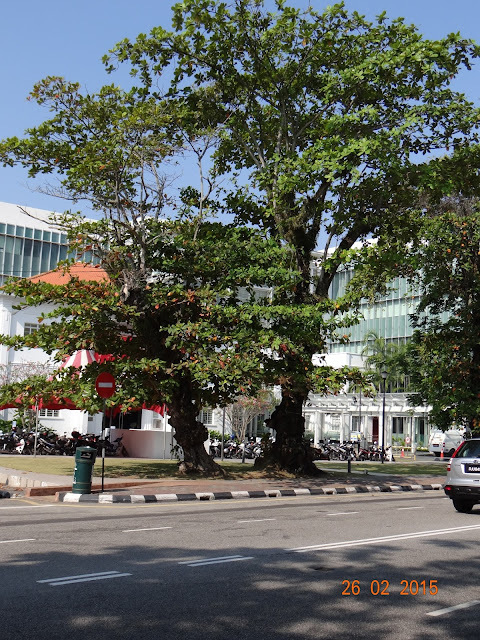 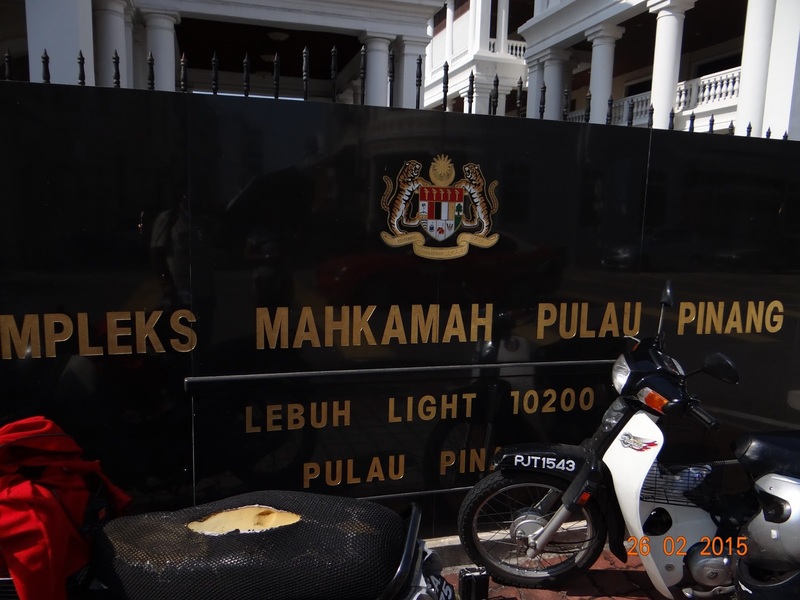 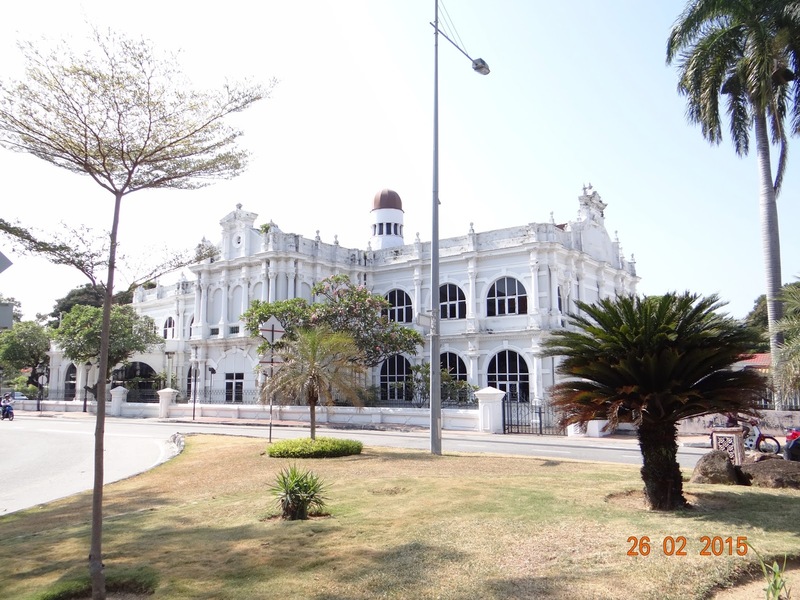 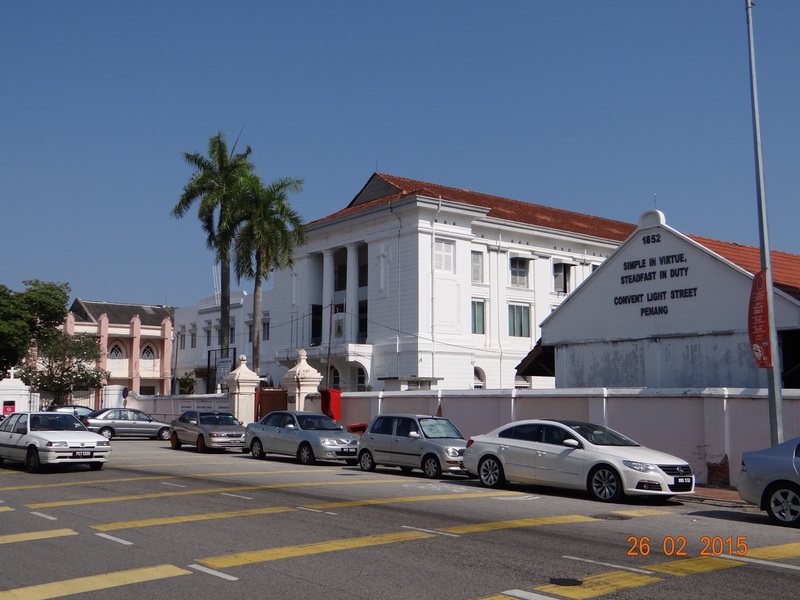 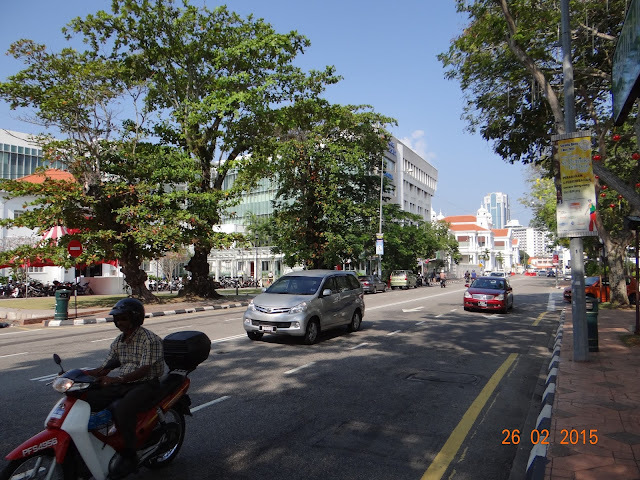 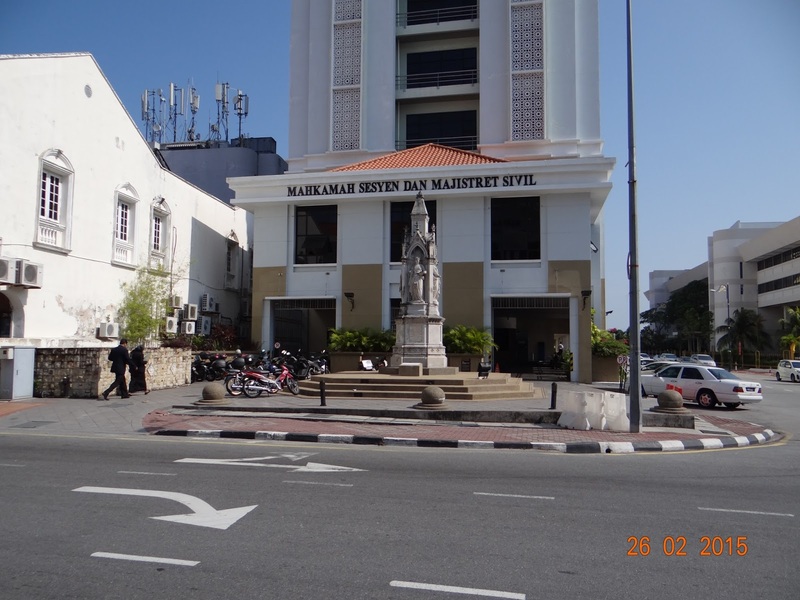 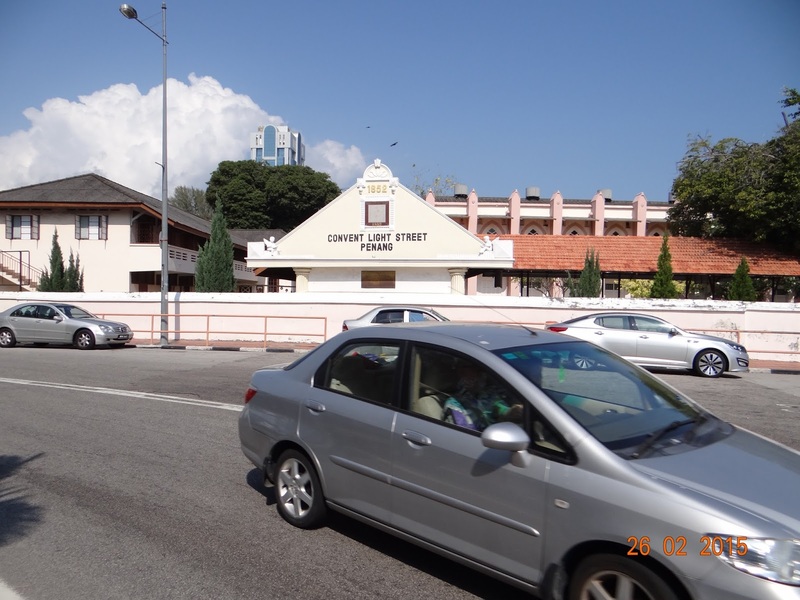 Today it is one of the buildings housing the Municipal Council of Penang Island or Majlis Perbandaran Pulau Pinang. 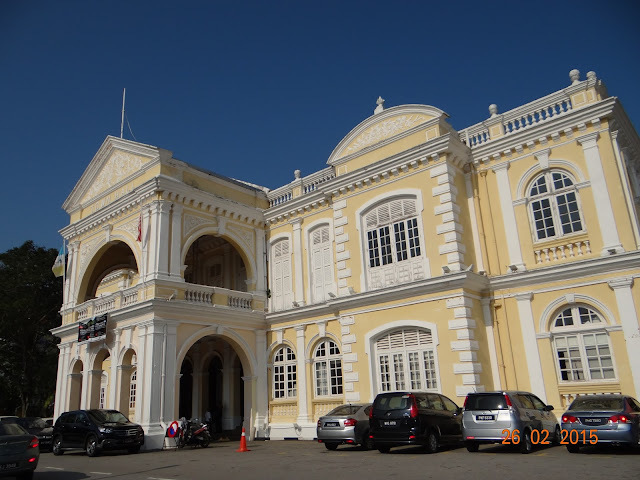 The Town Hall of George Town is a civic building at Padang Kota Lama, Penang. 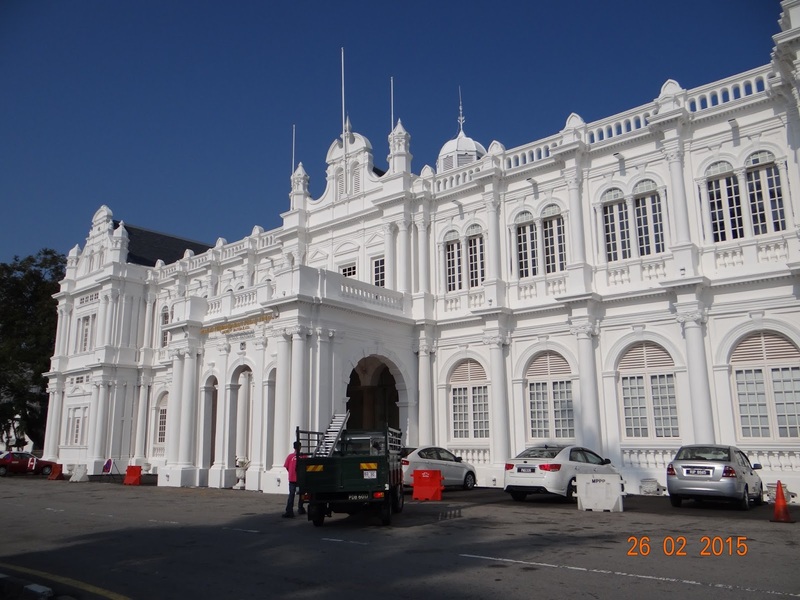 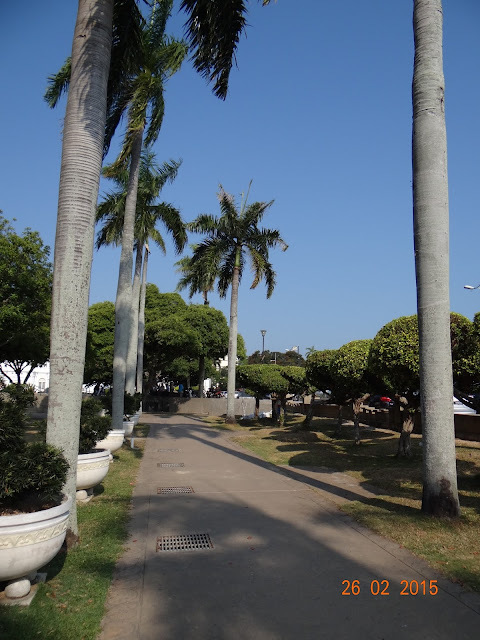 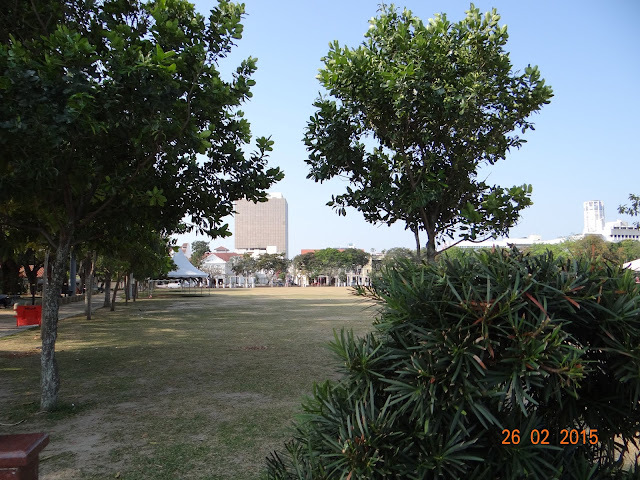 Like most important buildings of the British administration, the Penang Town Hall takes pride of place in front of an open field, in this case the Esplanade Padang in George Town. 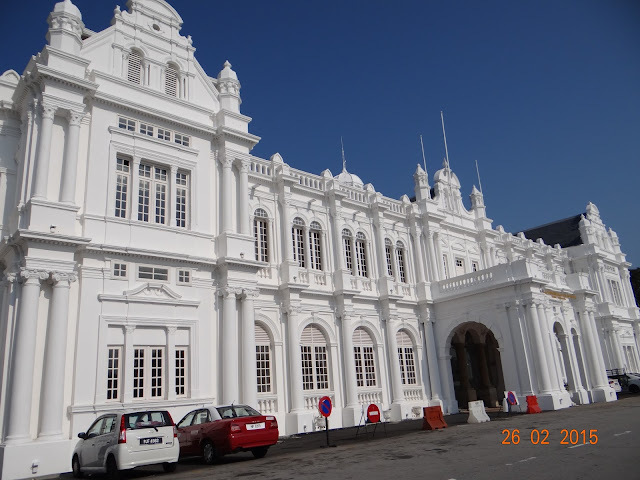 Adjacent to the City Hall stands the very regal and stately Town Hall building. 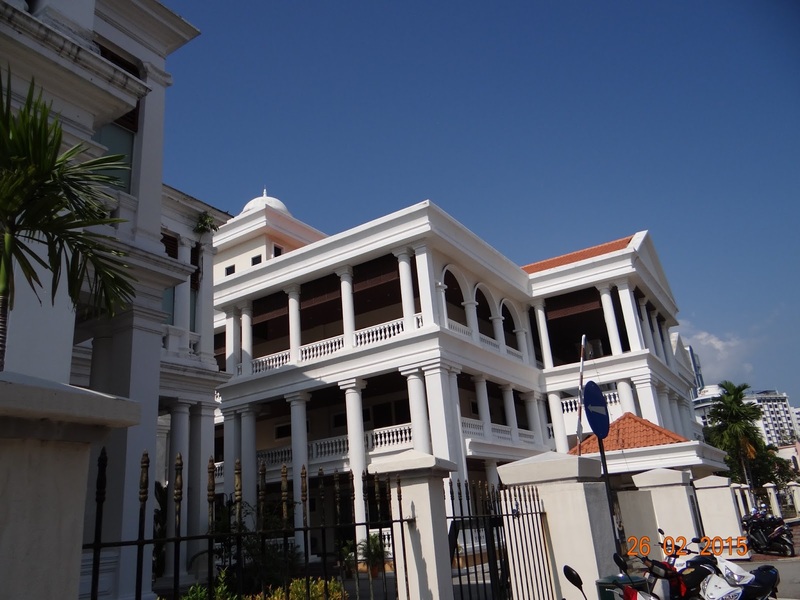 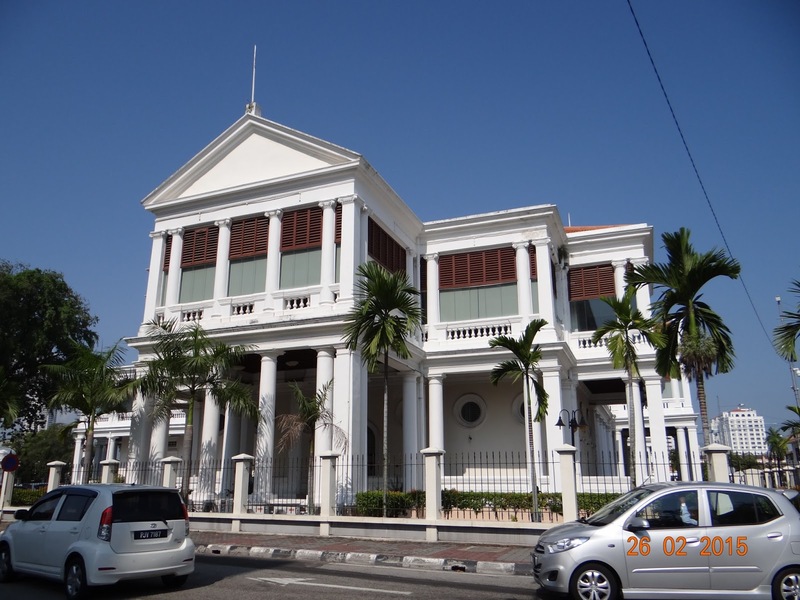 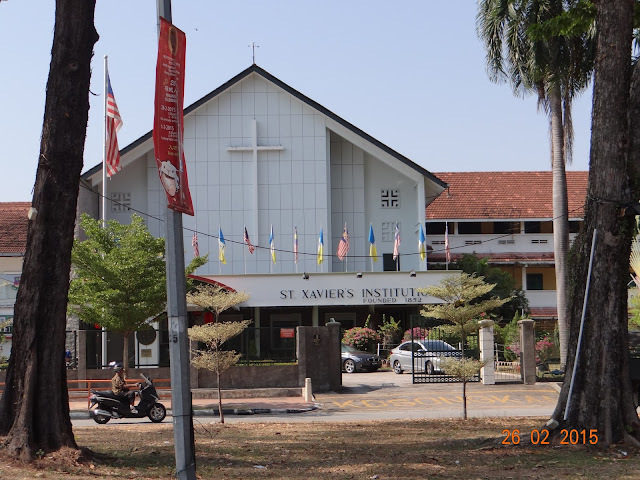 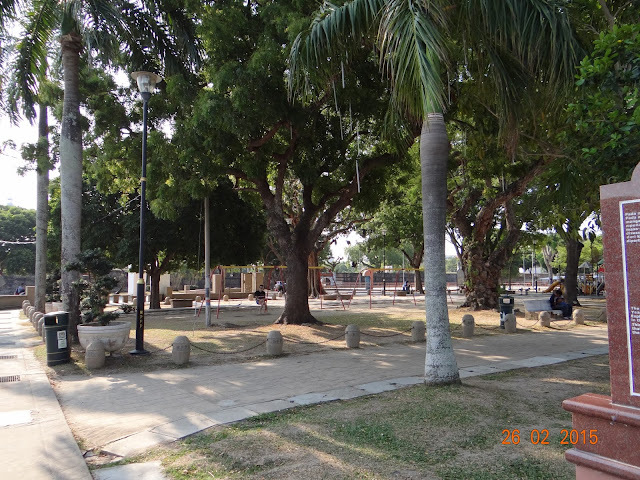 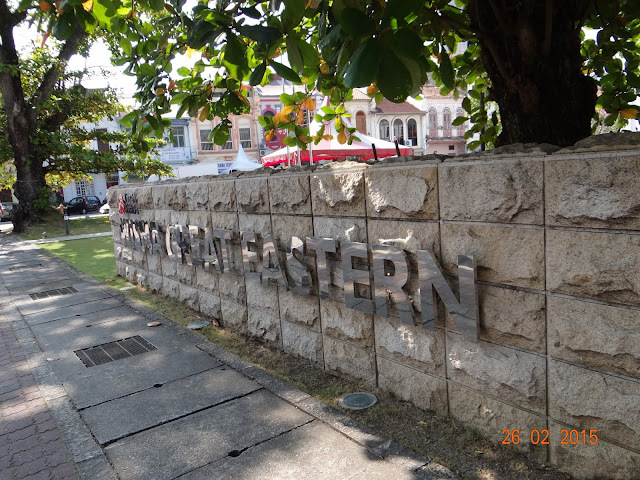 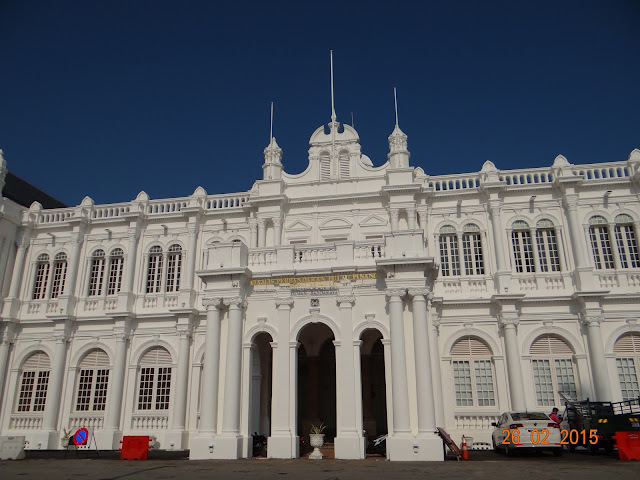 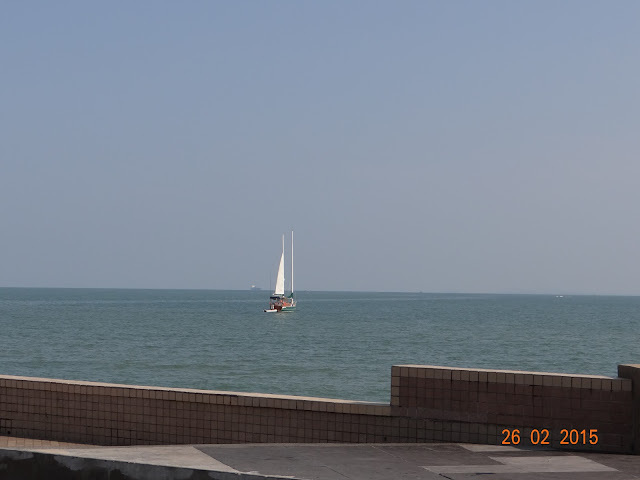 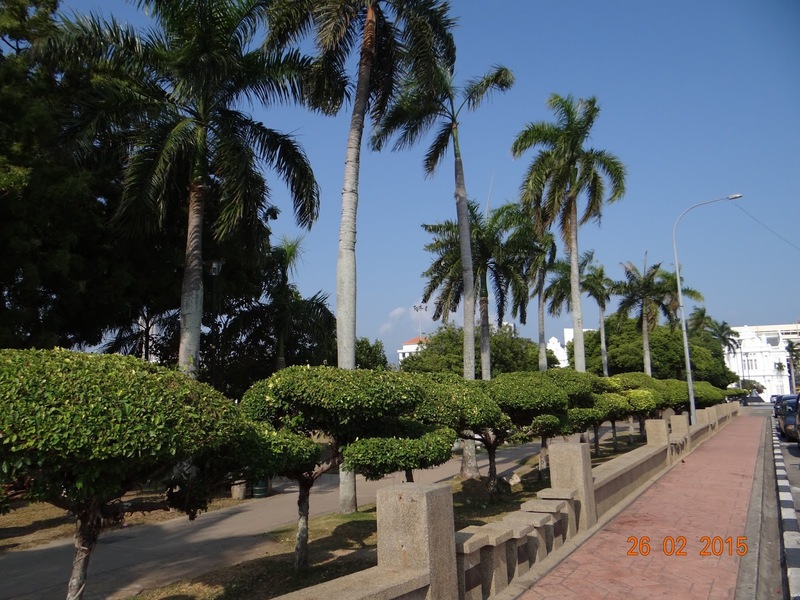 It was built by Sir Fredderick Weld, the Governor of the Straits Settlement, in the 1880s. 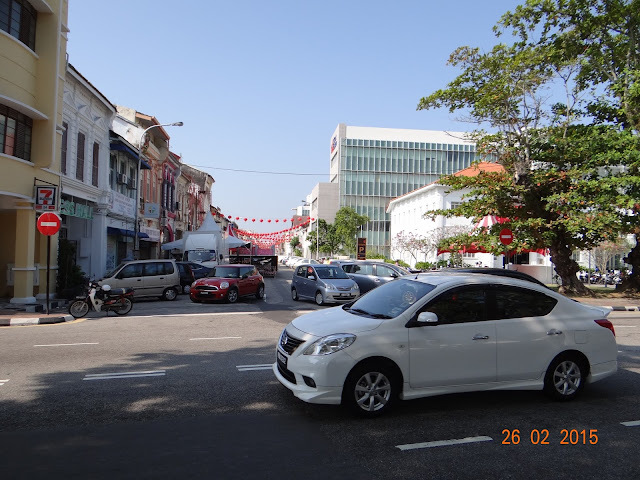 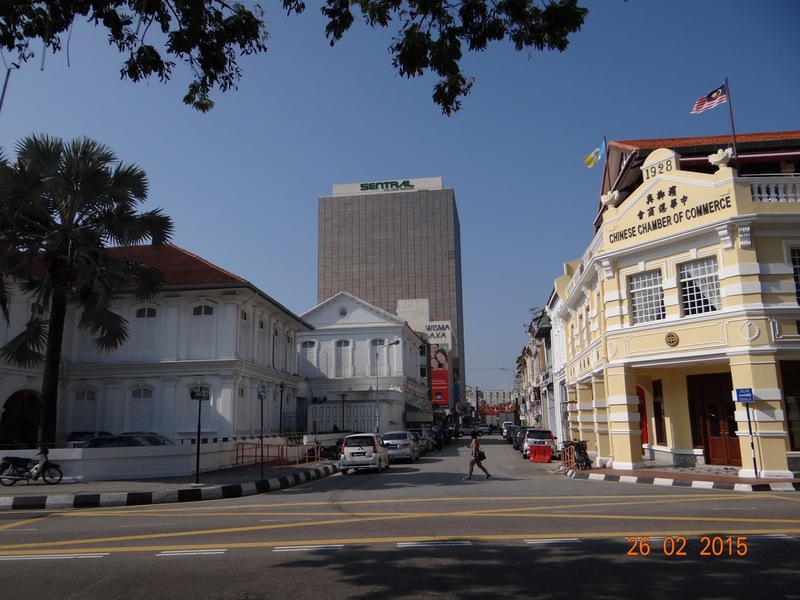 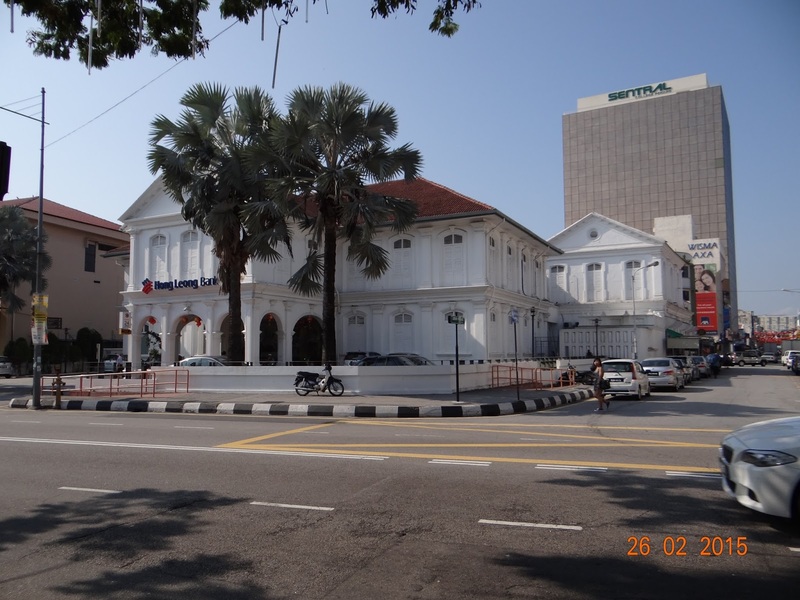 The ﻿Town Hall was then the epicentre for Penang's elite and high society. It consisted of an assembly hall, a grand ballroom, and a library. 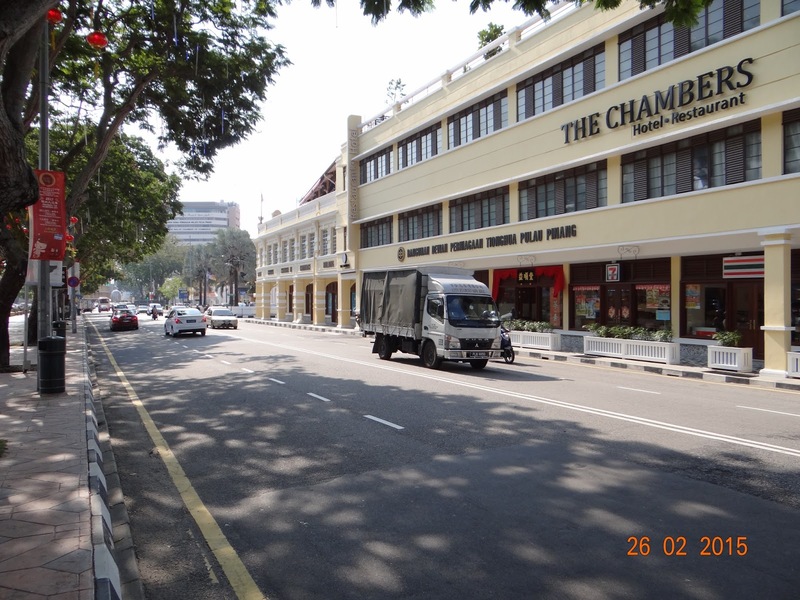 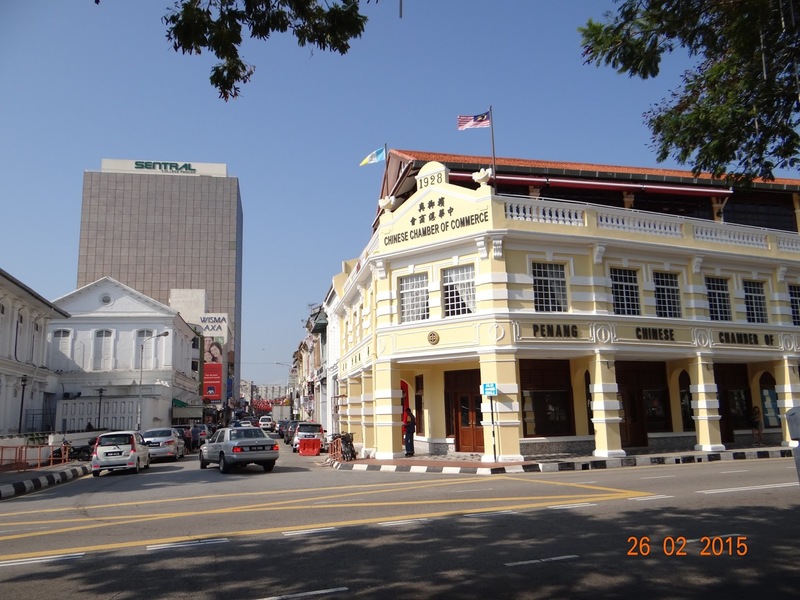 The Chambers, a very elegant building on Light Street houses the Penang Chinese Chambers of Commerce, a body that was founded in 1903 to further the interests of local Chinese businessmen. 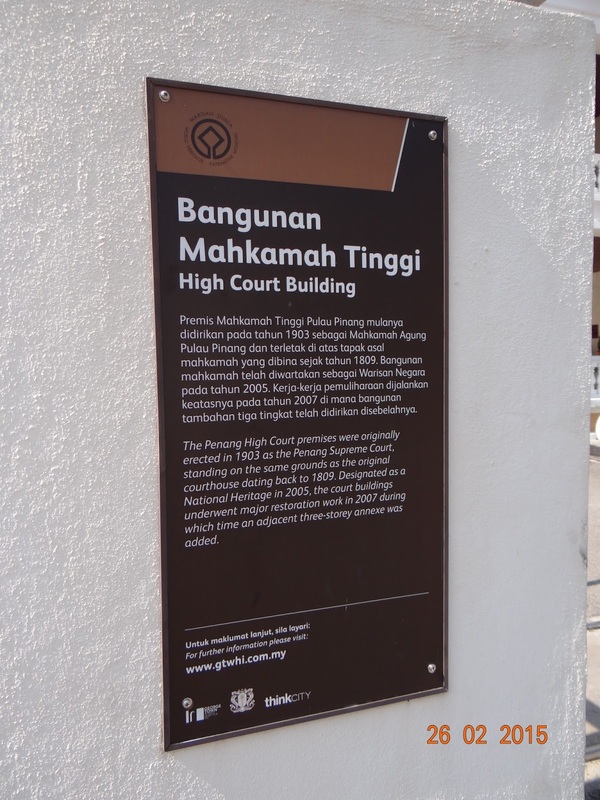 The original building was constructed in 1917. 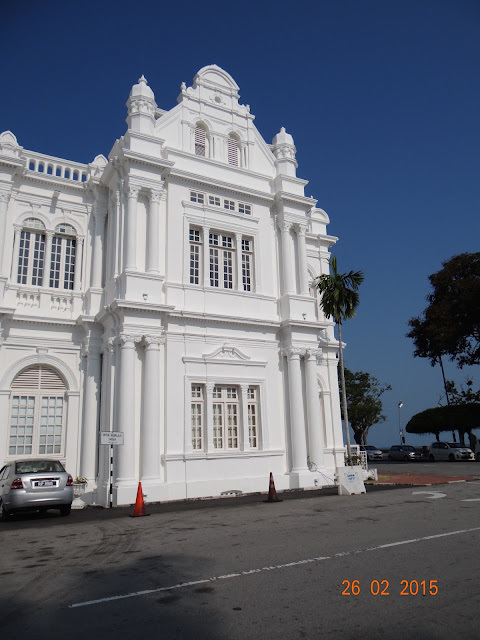 However during the Second World War, the building was majorly damaged. 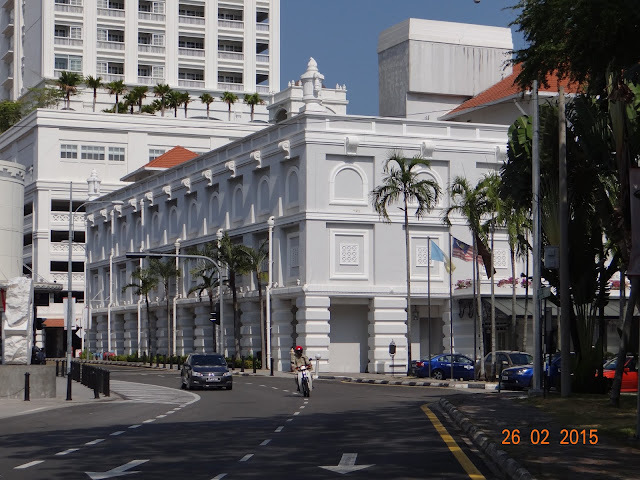 It was then restored to its full glory in the 1950s.